Wherever you need to make an impact – be it showrooms, exhibitions, events or the shop floor – we have products guaranteed to be eye-catching and memorable. Our photo wallpaper and printed flooring allow you to use the décor to attract attention, while banners and lightboxes add a special touch. Finally, P.O.S, FSDU’s and window graphics bring products and offers to the customer’s attention. With the capability to print on to a huge range of solid surfaces, our signage is suitable for many applications. 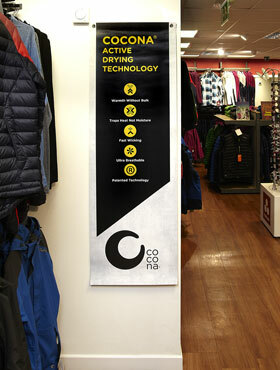 These include safety signage, shop signage, point of purchase displays, way-finding and a whole lot more. Dominion work with you to produce high volume and cost effective signage, branding for one off or temporary event signage and permanent high quality signs on materials such as illuminated and non-illuminated metal or acrylic. We also have the facilities to cut and contour the signage to any shape you need. Our super wide format machinery provides the ability to produce flooring in up to 5m wide sections. 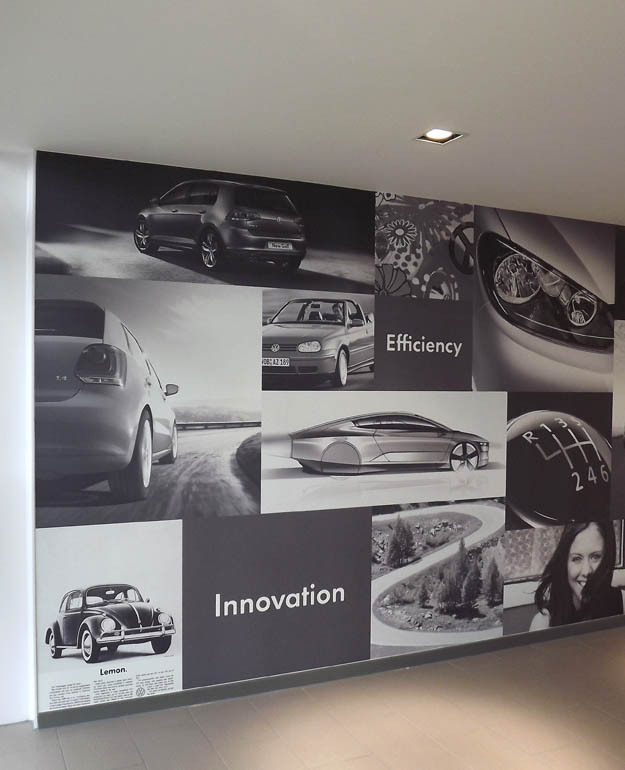 We can print any image on temporary, light use and heavy duty materials for use in both interior and exterior environments, to suit your specifications and requirement. 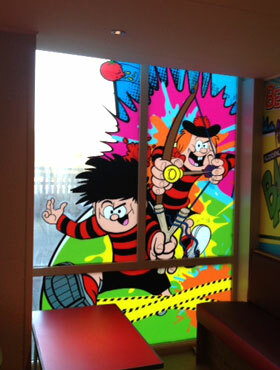 Applications for use include exhibition stands, shop window displays, restaurants, cafes, offices and retail environments. Dominion also produce wayfinding flooring for the promotion of temporary events. 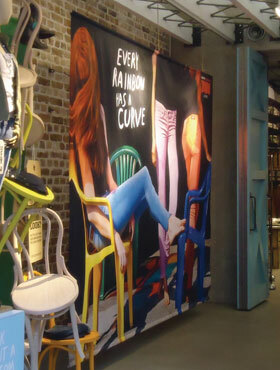 We have backlit products suitable for interior free standing and wall mounted visual marketing for exhibition display. We fabricate to any required size using ultra economical low energy LED lighting to suit your specific requirements. 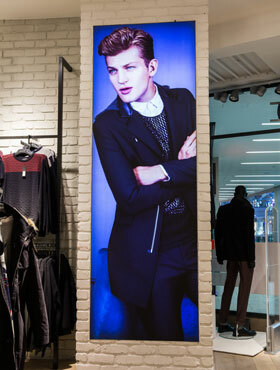 Convert images into life size, or even larger, fotowalls! 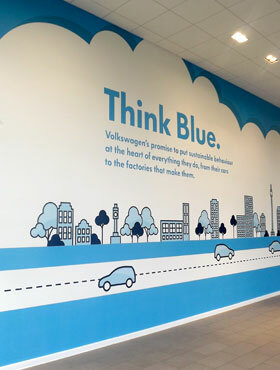 We can change the look and feel of any office, showroom, retail environment, café or restaurant, creating a permanent or semi-permanent dynamic wallscape that will provide zoning, and increase brand awareness. 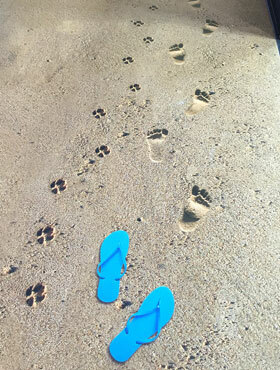 See photo wallpaper in our product gallery. Point of Sale (POS) printing for any type of retail promotion is one of the most cost-effective ways to drive traffic and raise awareness. 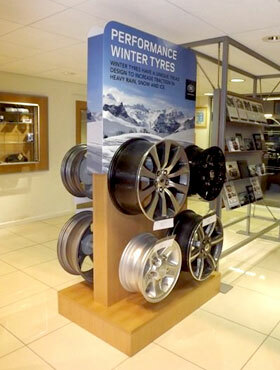 Dominion has a wealth of experience in delivering eye-catching POS & POP displays.